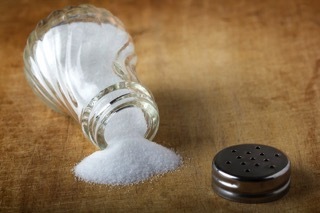 Those with high blood pressure and heart disease know to avoid salt, but researchers have learned salt comes with another risk — too much alters immune cells in a way that promotes autoimmune diseases such as Hashimoto’s hypothyroidism. Sadly, our extreme consumption of salt raises the risk of the body’s immune system attacking itself and destroying viable tissue; this is what autoimmune disease is. For instance, in Hashimoto’s hypothyroidism, the immune system attacks and destroys the thyroid gland. In type 1 diabetes, it is the pancreas that falls under attack. This gradual tissue destruction, along with the inflammation generated from the autoimmune attacks, causes a wide array of chronic and seemingly irresolvable symptoms. A later study on human subjects showed just seven days on a high-salt diet put the immune system into inflammation overdrive, just as if it were encountering an infection or in the throes of an autoimmune attack on the thyroid in Hashimoto’s hypothyroidism. An interesting side note: The high-salt diet used in the study represented salt intake for the average American. Increased TH-17 means increased inflammation in general. This not only raises the risk of autoimmune diseases such as Hashimoto’s hypothyroidism, but other inflammation-based diseases all too common today: heart disease, cancer, stroke, and disorders of the gut, skin, and respiratory system. Should you stop eating salt if you have Hashimoto’s hypothyroidism? Although researchers are quick to say removing salt is not going to cure an autoimmune disease, it’s important to pay attention to your salt intake if you are working to manage such as Hashimoto’s hypothyroidism or other chronic inflammatory condition. 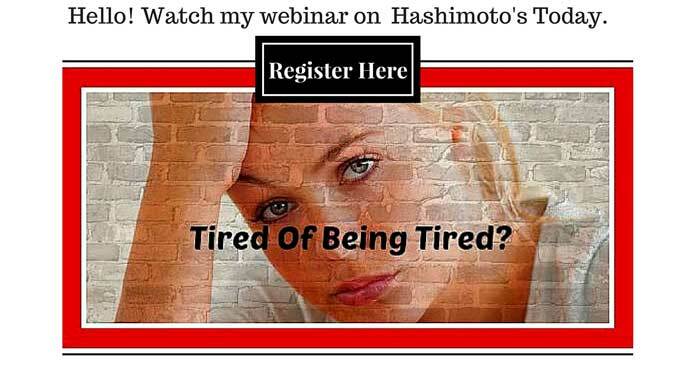 Contact my office if you questions regarding Hashimoto’s hypothyroidism.